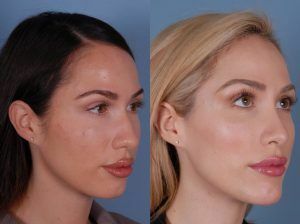 Cheek Augmentation & implant is a corrective technique that gives distinct shape to the hanging profile of face. The inserts include utilization of unbending or adaptable synthetic materials that vary in size and shape. 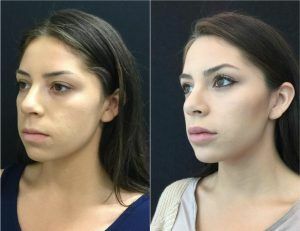 Individuals with improper shapes of their cheeks or individuals with narrow face surface can exploit from this treatment. This generally utilized strategy gives aesthetic improvements with a goal to accomplish restorative cosmetic concerns. Surgical procedure of Cheek Implant in Islamabad, Rawalpindi has been considered safe and successful. Ideal outcomes enhancing appearance and boosting lost self-esteem are accomplished. Treatment of Cheek Implant in Islamabad brings proportionality of cheeks with overall facial profile. The treatment conveys natural looking impacts that last for long. Small scale screws utilized for lifting cheek bones dependably stay fixed and don’t hang. This makes revival permanent. However, if you are not pleased with the results you can turn around the strategy by removing implant in just five minutes. 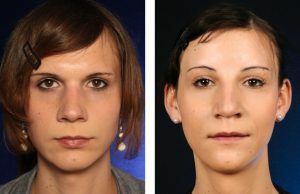 Individuals with flatter appearance of face and improper cheek bone are typically dissatisfied with their body profile. They find noticeable cheeks more satisfying. 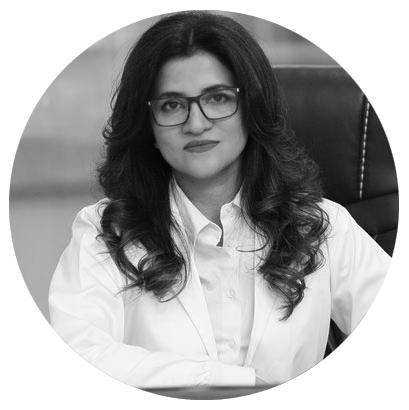 Cheek Implant in Islamabad, Rawalpindi is helping such individuals with the major goal of giving definite shape to hanging cheeks. The principle objective of the treatment is to enhance prominence of cheek bones. It is achieved by performing procedure of inserting implant that consequently causes fixing of facial skin and tissues. A little incision is made inside the upper lip. The specialist experiences the incisions and creates space alongside the bone. Created space is washed with anti-toxin and an implant is embedded precisely. Ensuring the size and position of cheek implant, the medical procedure is finished by shutting cuts. 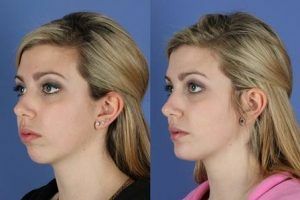 This technique can be joined with lower facelift depending on the patient’s desires and needs. Almost no distress and aggravation is corresponded with Cheek Implant Procedure in Islamabad, Rawalpindi. Little swelling is somewhat seen under the eyes and around treated cheek region that stays for a few days and begins to settle down by placing ice packs on treated area. Brushing teeth requests much care. Ensure you don’t aggravate gum incision line. For controlling post agent inconvenience, oral medicines are recommended that should be taken on time. Recovery time fluctuates individual to individual. 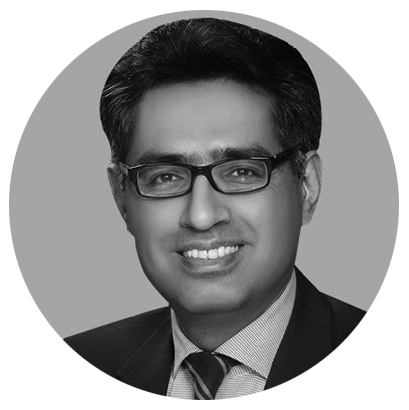 SKN Clinic in Islamabad and Rawalpindi offers list of reputed plastic specialists talented in cheek medical procedure and enlargement who accomplish outstanding outcomes utilizing cheek inserts to add solid completion to the cheeks. To take in more about the treatment book your appointment by filling the form today!